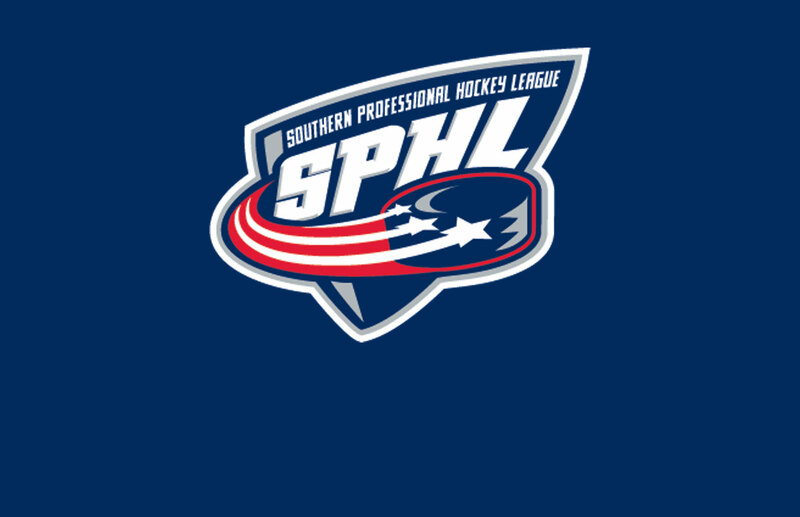 Peoria’s Alec Hagaman has been suspended one game as a result of his actions during SPHL Game 68, Peoria at Fayetteville, played on Saturday, December 1. Hagaman was assessed a minor penalty for slashing at 8:37 of the second period. Hagaman will miss Peoria’s game against Evansville on Saturday, December 8.